I can’t think of a new General Motors model in recent times that’s had more buzz than the Chevrolet Bolt. The little crossover has been called a game changer in the battery electric vehicle segment, offering long range and functionality at a (relatively) affordable price once government incentives are included. It’s been showered with awards and positive reviews. My recent drive in a Bolt on the mountainous Sea-to-Sky Highway north of Vancouver suggests it delivers on its promises. It was comfortable, impressively quiet, handled well and offered bags of torque and power to cope with the steep terrain, with plenty of juice left after the 125-kilometre trip. But something nagged at me during that jaunt, a quip heard years ago: At GM, the customer is the final product-development engineer. That bit of drollery alluded to GM’s history of delivering half-baked new products, then fixing design and quality issues through the model’s run. It was true of conventional vehicles and spectacularly so when GM pushed the technology envelope. 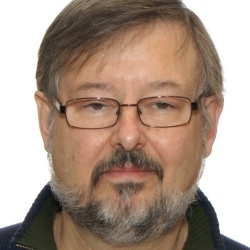 Steve Mertl is a West Coast correspondent for Automotive News Canada. The Chevrolet Vega and its all-aluminum engine, GM’s X-body sedans, the passenger diesel V-8 derived from a gasoline-fueled engine, all left the impression the company’s reach exceeded its grasp. Several factors played into GM’s problems, including the U.S. auto industry’s general malaise in the last decades of the 20th century, a corporate culture where product development was handed off from one silo to another with little co-ordination, an obsession with shaving unit cost, compromising the finished product. The company believes it’s left those problems behind, especially following its near-death experience in 2009. It’s leaner and more focused on ensuring new vehicles reach showrooms fully realized. 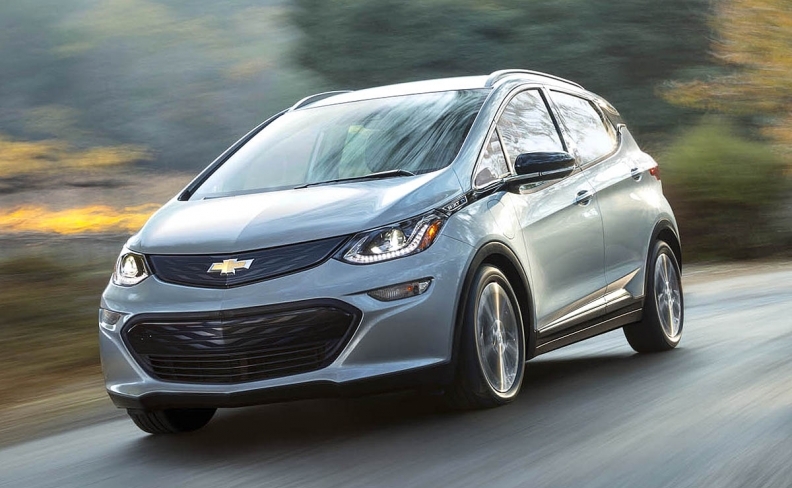 Initial Bolt deliveries were put back three months last year as production at GM’s Orion, Michigan assembly plant slowly ramped up, an encouraging sign. At writing, only a few thousand Bolts are in customer hands (about 500 in Canada). There’s little adverse online chatter so far; some complaints about the infotainment system, computer glitches and one report alleging an empty Bolt backed up by itself in a garage. There’ve also been no recalls. The Bolt is a brand-new vehicle incorporating several leading-edge technologies, just the kind of product that used to get GM into trouble. However, experience with hybrids and the Volt range-extender plug-in EV mean it’s not completely unknown territory. Still, expectations are high. GM risks undermining all the pre-launch goodwill if it doesn’t deliver a vehicle not only technologically advanced but durable and reliable.